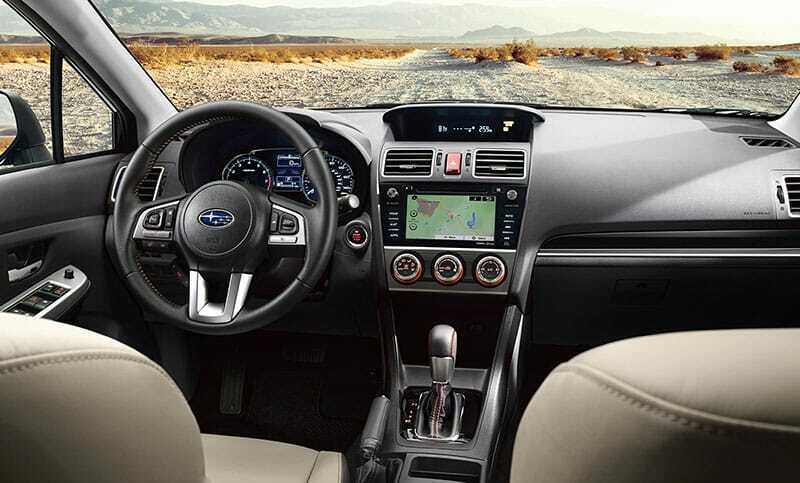 From rich materials to advanced technology, the inviting interior of the 2017 Crosstrek keeps you comfortable and well connected. Crosstrek 2.0i Limited with Ivory Leather and optional equipment. Bluetooth® With the ability to wirelessly connect to your Bluetooth®-enabled phone and make hands-free calls using voice commands, your eyes can always be on the road. 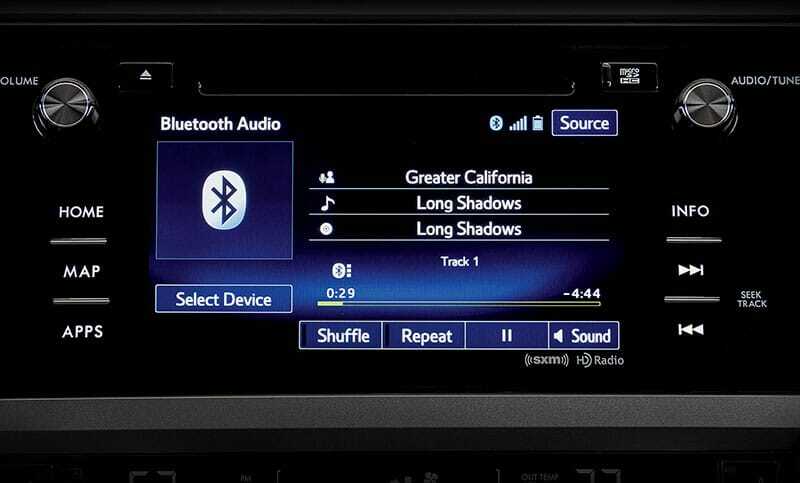 Your system also offers the ability to stream your music from your Bluetooth®-enabled music player. 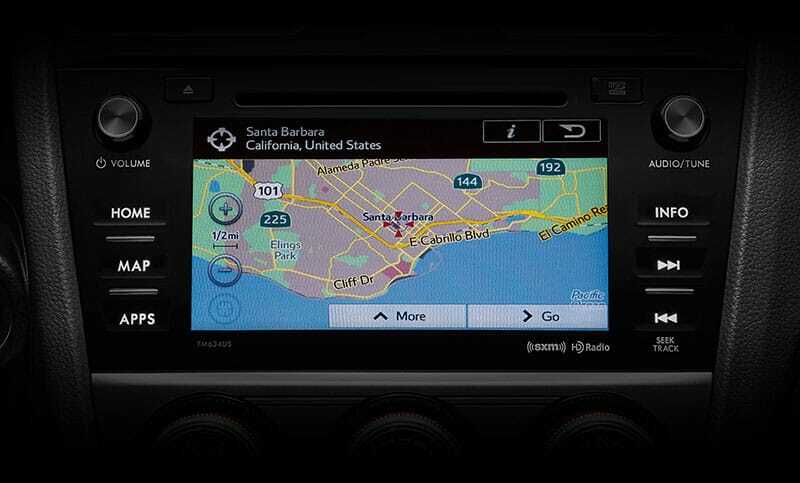 4 along with SiriusXM® Satellite Radio3, Traffic®5 and Travel Link®5—and the ability to read text messages to you while you stay focused on the road6." 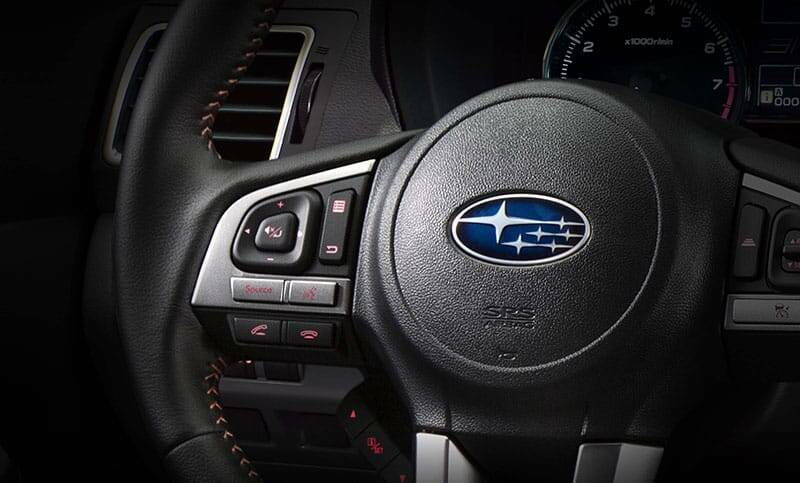 tag="Interior Features-Features_Navigation System "> Navigation System The available high-res touchscreen and voice-activated SUBARU STARLINK™ 7.0" Multimedia Navigation System makes finding that perfect drive easier, thanks to smartphone functionality right in your dash. Plus, it offers safe access to apps like Pandora®, iHeart® Radio, Stitcher™ and Aha™4 along with SiriusXM® Satellite Radio3, Traffic®5 and Travel Link®5—and the ability to read text messages to you while you stay focused on the road6. Audio System Steering wheel-mounted controls keep audio, cruise control and other key settings close at hand, featuring HD Radio® that allows you to enjoy your favorite stations in full, rich sound. It’ll also give you access to additional programming and information about the music you love. 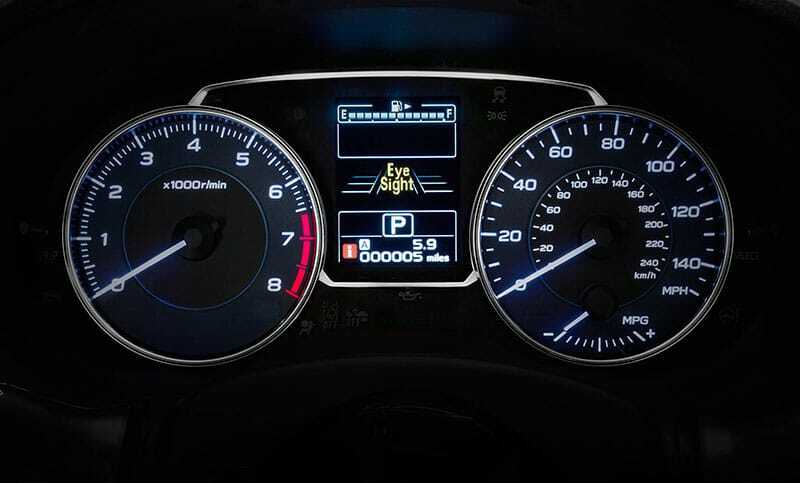 Eco Gauge Its sporty gauges are easy to read, including the eco gauge that quickly shows how your driving is affecting your fuel consumption. If you’re trying to save gas but too heavy on the pedal, it’ll let you know. 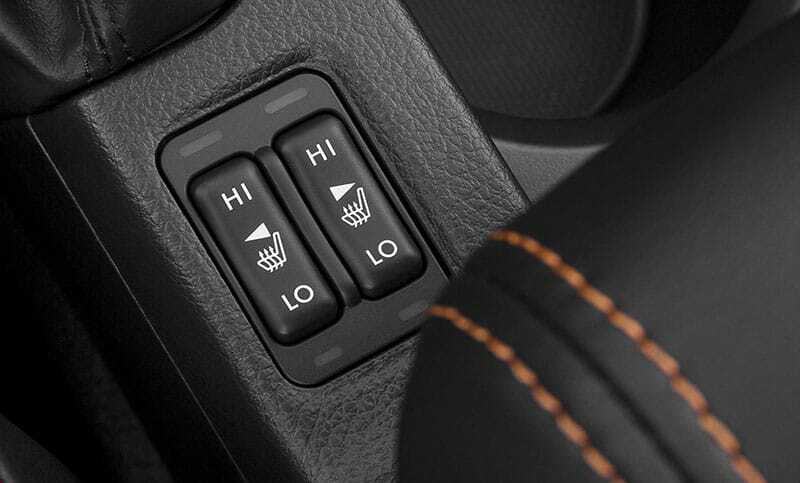 All-Weather Package The available All-Weather Package equips your Crosstrek for extra comfort and safety when the temperature dips. It adds heated front seats, heated side mirrors and a windshield wiper de-icer. 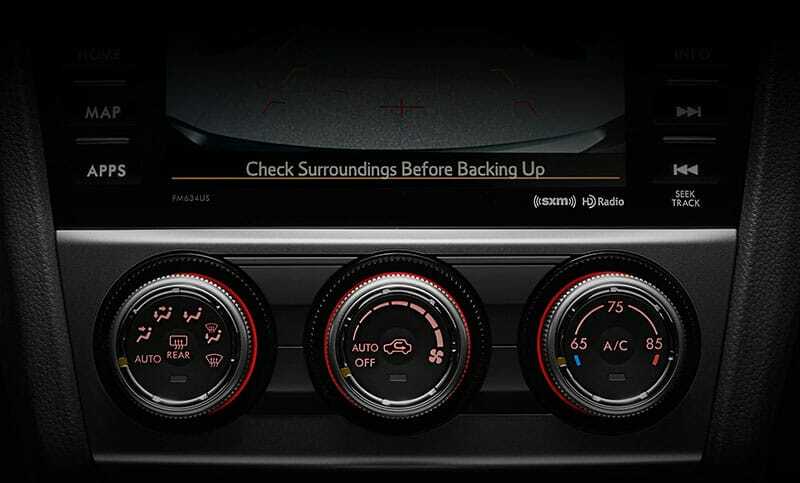 Automatic Climate Control Set your desired temperature with the available automatic climate control, and it’ll automatically adjust the air conditioning and heater to keep the interior just the way you like it.